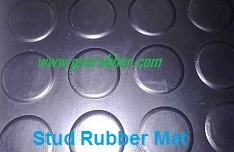 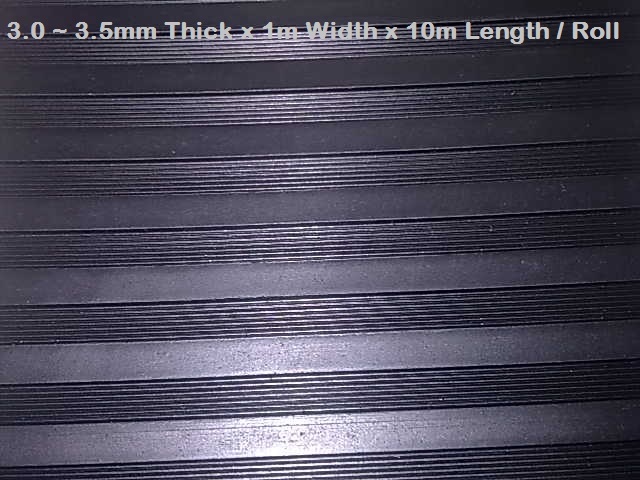 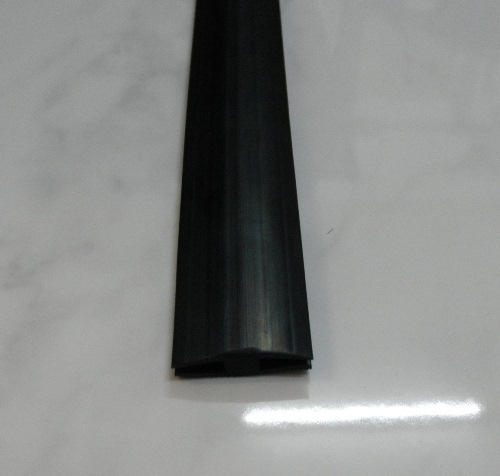 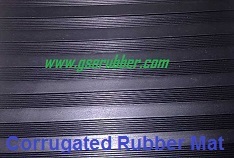 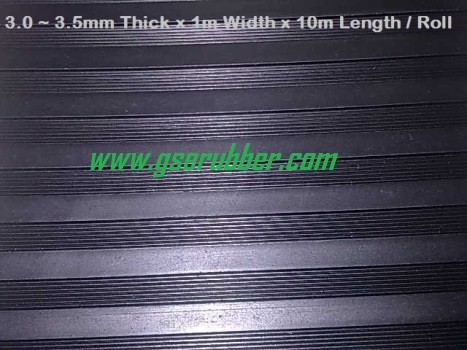 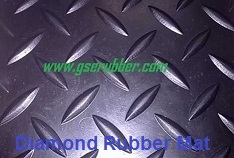 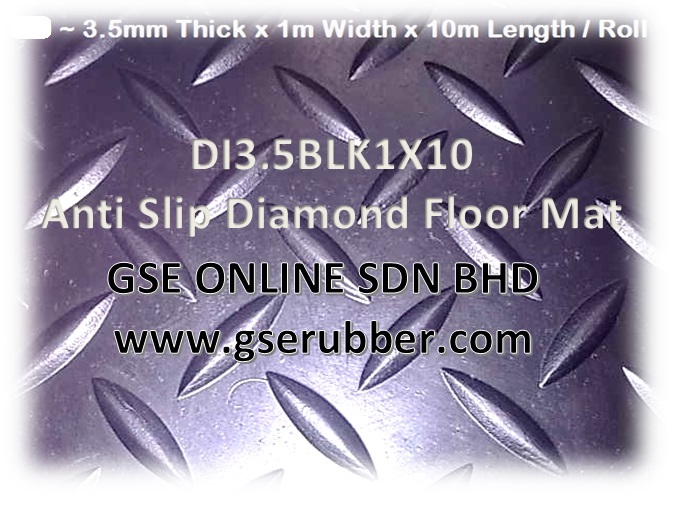 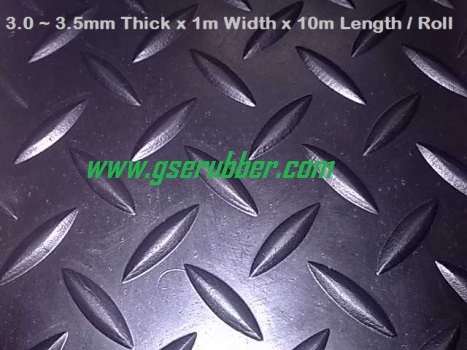 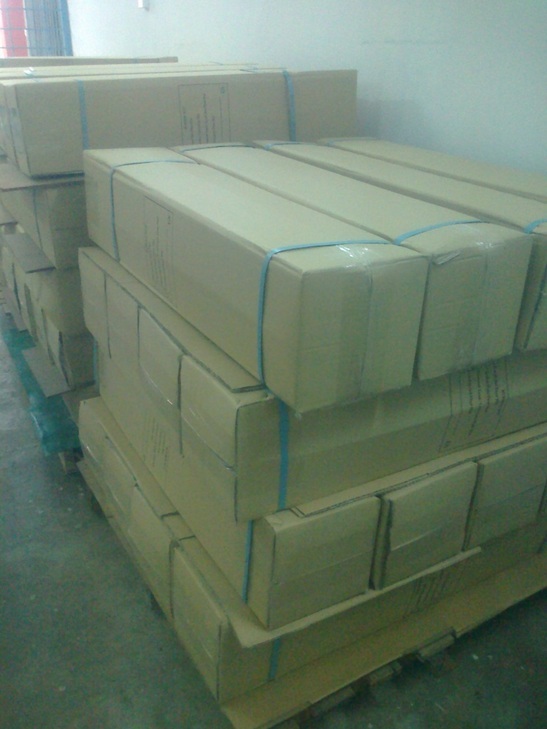 1) Rubber provides many characteristics include durability of use , elasticity , water resistance and non-slipped . 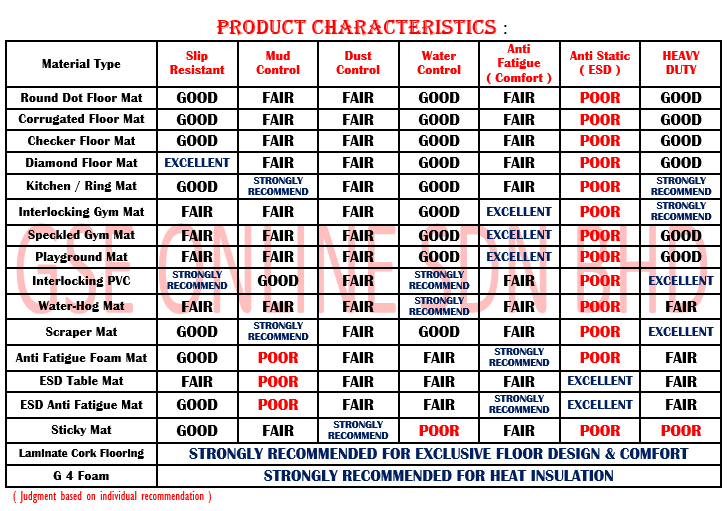 especially , In areas where floor can become slippery due to moisture or grease . 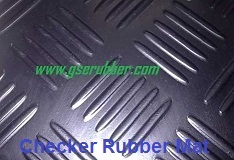 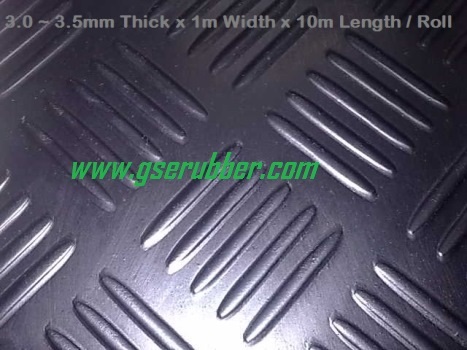 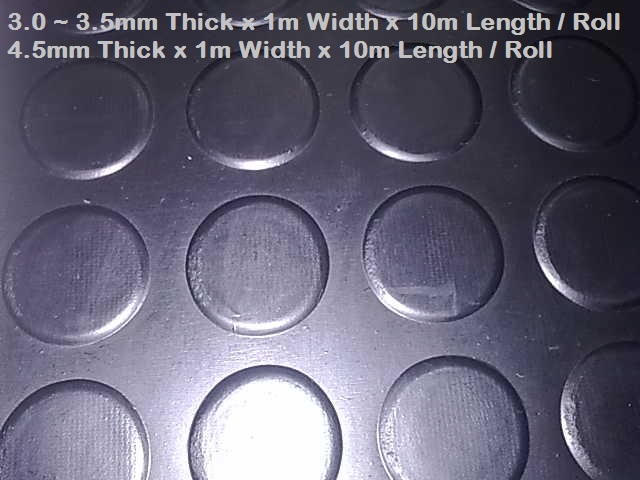 2) Below are examples of potential areas that are constantly facing situations where the flooring becomes dangerous due its exposure to water or grease and a rubber mat provides the perfect solution for stopping accidents in these areas. 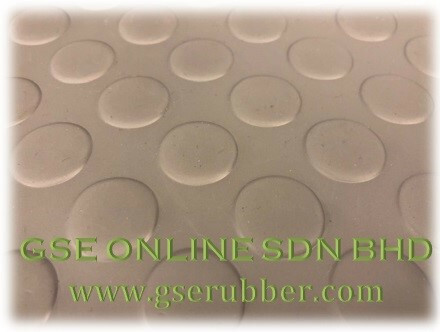 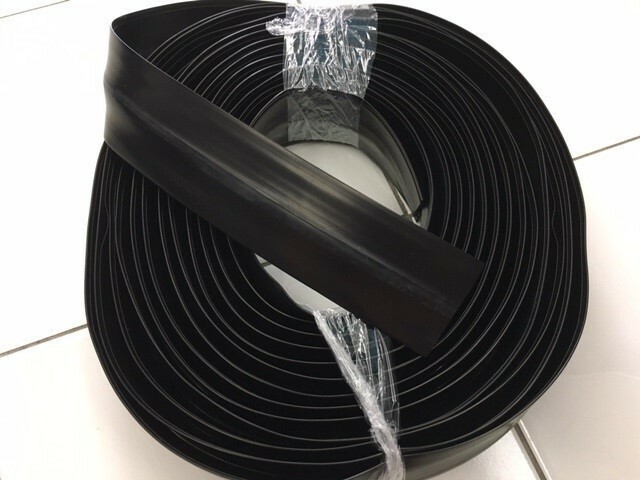 The fact that rubber is water proof and durable also means that they can be easily cleaned by mobbing or water spraying .